the neoliberal establishment, making it an ideal site for Chalfin to explore why the restructuring of a state on the global periphery portends shifts that occur in all corners of the world. 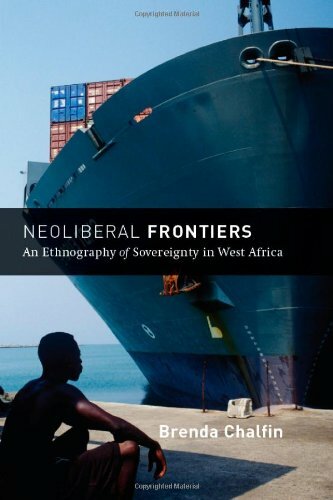 At once a foray into international political economy, politics, and political anthropology,Neoliberal Frontiersis an innovative interdisciplinary leap forward for ethnographic writing, as well as an eloquent addition to the literature on postcolonial Africa. Jane Alexander is a journalist and writer specializing in natural health and holistic living. She is known for her writing on all aspects of alternative and complementary health care; self-help; psychology; and mind/body/spirit. She lives in a remote farmhouse in Exmoor National Park in the UK.